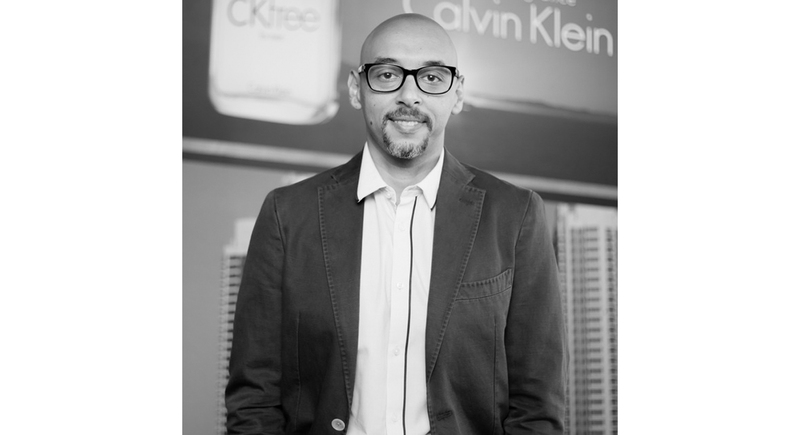 This month, Ahmed Emam – Head of Digital OOH – sits in the interview hot seat to tell us about the impact, and future, of digitalization on Dubai’s OOH landscape. Hi Emam, you joined BackLite in 2009 – tell us about your career before then. Yes, it’s 10 years at BackLite Media and it is a natural continuation to my career since I came from OOH Media background as well. Prior to this I used to work in telecommunication and IT. You manage BackLite’s OOH Digital business– tell us a bit more about that. The transformation of media and how it communicates with customers is rapid. Moving from the traditional static OOH to digital form has shown a positive impact both at the client and consumer end, simply it is a better way to engage and matches the digitalization of everything surrounding us, adopting the technology to meet the needs of the current dynamic consumer. At BackLite we always embrace the latest technology when it comes to what we offer to our clients and that’s how we diversified our products in the market to cope with the change in the way people consume media and react to it. How is the digital revolution changing the OOH landscape in Dubai? Dubai is considered a global city and the digital revolution has critically transformed interactions between organizations and their respective potential buyers worldwide. The consumer behavior is manifested through different patterns and preferences; it is very obvious in the way they interpret what adverts they see and how they reach to it which in turn influenced the companies strategies and they way they want to showcase their products especially when choosing the medium that should fit their target audience expectations. So you’re very positive about the digitalization of the OOH market?. Many different businesses are attracted by the digitalization as they can engage their audience by communicating with them via the most effective way and yes, it looks very positive as we can see a massive shift in the marketing budgets towards the digital OOH which proved solid results and much easier to integrate with social media and online content. How do you see the market developing over the next couple of years? There is no doubt that currently the market is more reasonable on the criteria of where and what to spend when it comes to advertising, this leads to proper and steady development in a healthy competitive environment. I am very positive about Dubai market as it has been always moving forward and I expect the market to develop in the next couple of years especially with Expo 2020 round the corner attracting more investment to the city.